Monika is spreading the Christmas spirit this week with this wonderful little project. 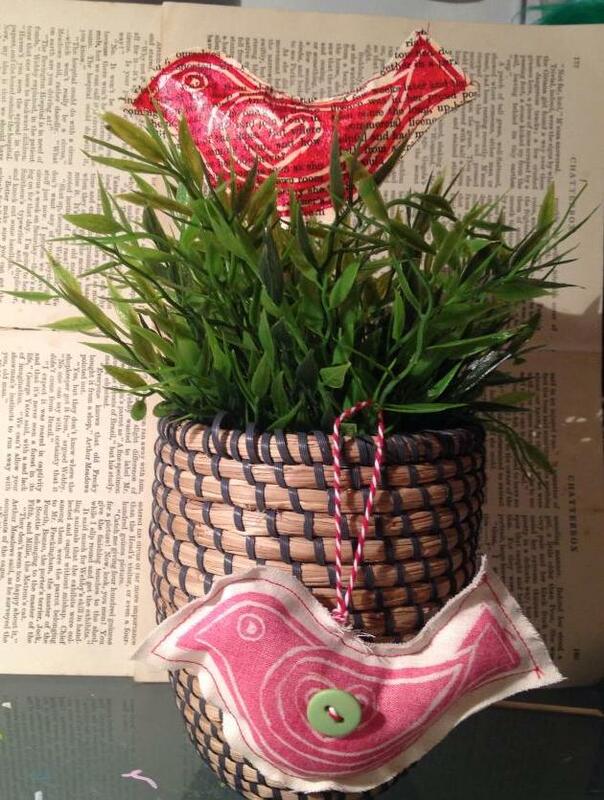 Here are some gorgeous little birdies to decorate your home and Christmas Tree using both fabric and book paper. This project is quick and easy but so pretty. I hope you enjoyed this sweet Christmas project. Chat soon. This entry was posted in Design Team and tagged christmas, dabrowska, design, ejmont, media, Mixed media, monika, team. Bookmark the permalink.